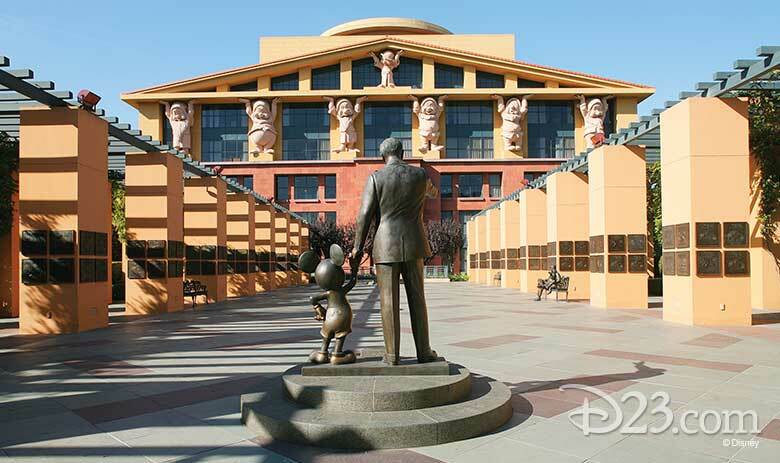 To celebrate the 10th anniversary of The Official Disney Fan Club, all D23 Members have the rare opportunity to enjoy a two-and-a-half-hour tour of The Walt Disney Studios. 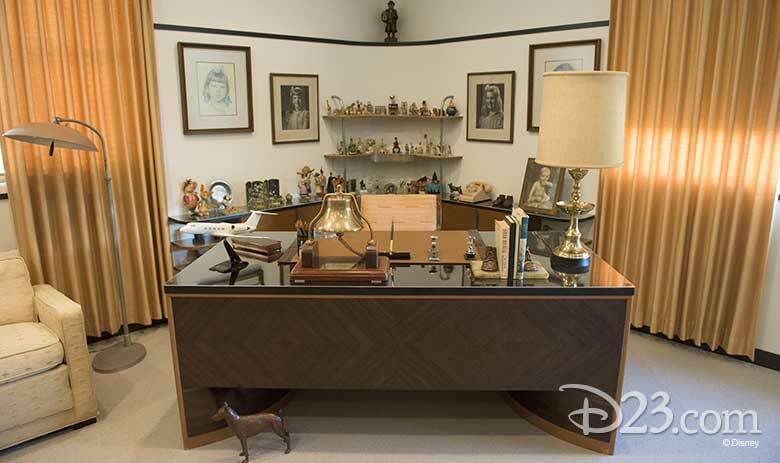 This exclusive experience includes a visit to Walt Disney’s office suite and Archives. In addition, we’re excited to offer our D23 Gold Family cardholders the limited opportunity to purchase an exclusive Family 4-pack for the Studio Tours taking place on April 6! 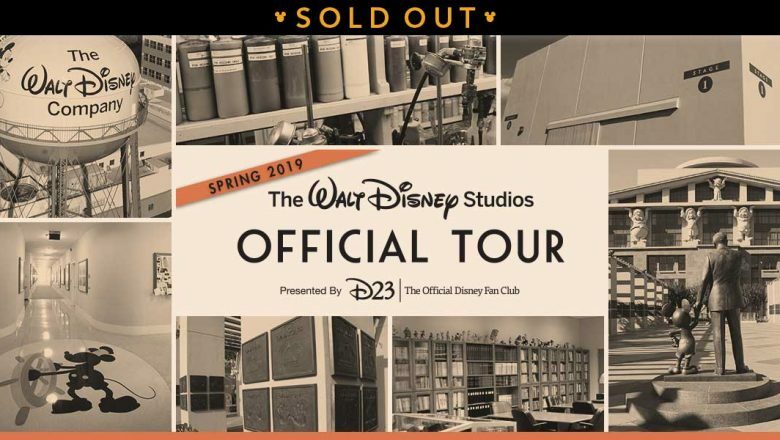 This whole day of Studio Tours will be offered only to D23 Gold Family Members, so don’t miss the chance to tour the historic lot with your family. Then, explore the rich legacy and historical collections of The Walt Disney Company during a tour of the Walt Disney Archives and Walt Disney’s restored 3H office suite, filled with original furnishings, awards, and items from the master showman’s personal collection. Upon exiting the suite, all guests will receive an exclusive pen to commemorate this memorable experience. 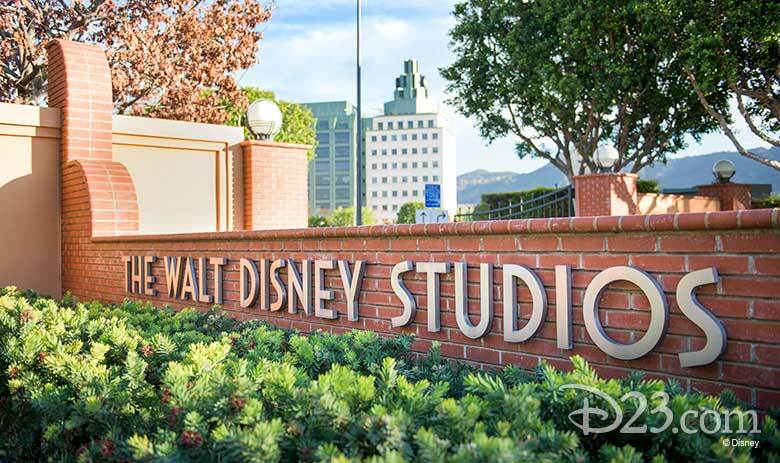 Tours will take place at The Walt Disney Studios at 9:30 a.m. and 1:30 p.m. Check-in will begin outside the Hyperion Bungalow at The Walt Disney Studios 15 minutes before your tour. Tours will take place at The Walt Disney Studios at 9 a.m., 9:30 a.m., 10 a.m., 10:30 a.m., 12:30 p.m., 1 p.m., 1:30 p.m., and 2 p.m. Check-in will begin outside the Hyperion Bungalow at The Walt Disney Studios 30 minutes before your tour. For March 18, April 15, and May 6, D23 General, Gold, and Gold Family Members may reserve a ticket for themselves and one (1) guest. For April 6, D23 Gold Family Cardholders may reserve one Family 4-pack including a ticket for themselves and three guests. Only confirmed ticketed attendees will be able to enter The Walt Disney Studios on March 18, April 6, April 15, and May 6.